Terphane, a global player in specialty polyester films, is showcasing its newest products designed to increase consumer appeal and shelf-life at the Seafood Expo North America & Seafood Processing North America 2019 Show. Terphane joins about 1,300 exhibitors at the Boston Convention Center in Boston, MA. 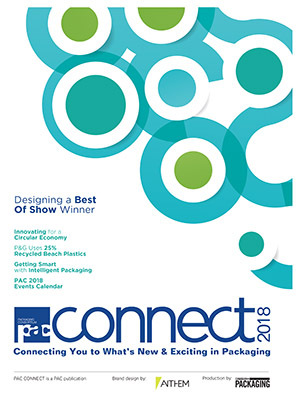 “Sealphane films are highly transparent and have anti-fog functionality, allowing the consumer to view the product and enjoy high quality printed images – even when the product is exhibited in refrigerated shelves,” said Mike Nickens, North American Sales Manager. Terphane’s booth will highlight the latest innovations for fresh food packaging. 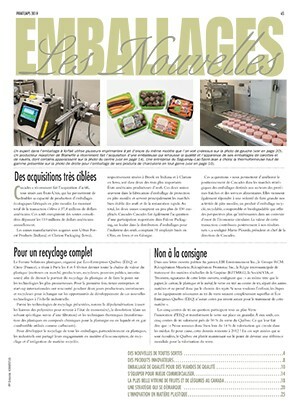 “The Sealphane line is the perfect solution to maximize the product´s shelf life, minimize waste, and increase the perception of value in each product,” explained Nickens. Sealphane also has films with peelable seals with reduced shredding, making them very consumer-friendly. Sealphane films can improve shelf life for fresh foods, guaranteeing the products´ integrity during transportation and storage, thus avoiding waste. 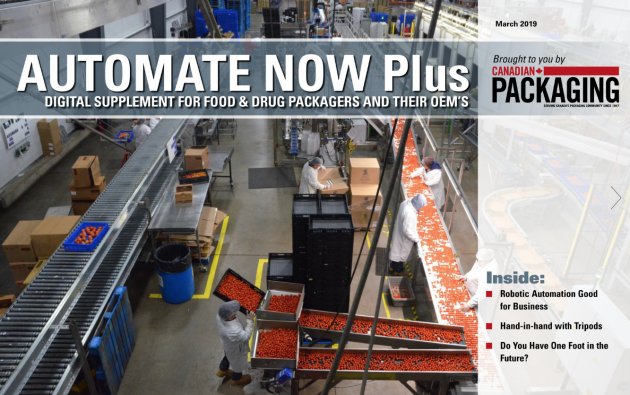 In addition to these logistical wins, the possibility of stacking the packages allows for more packages to occupy less space. The advantages are even more impressive if the point of sale is self-service, where the consumer appeal of the product is showcased by the transparent film. These films are highly versatile and can be exposed to a temperature range varying from negative 40 degrees to 410 degrees fahrenheit for packages that go from freezer to oven. “Terphane polyester films are ideal as covers of punnets [trays] with an easy open feature,” added Nickens. 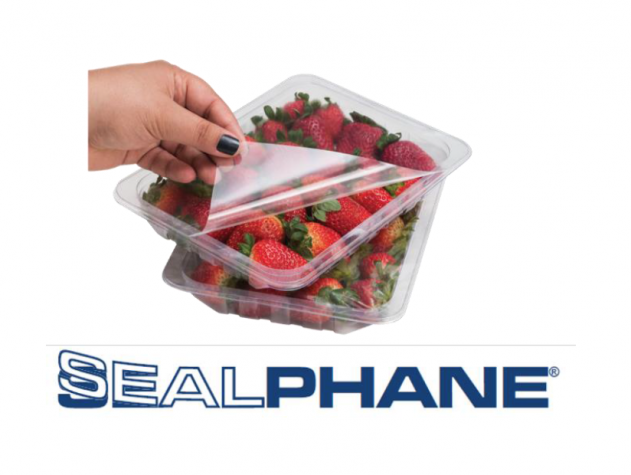 In the Sealphane line there are sealable films for different types of punnets [trays], including PP, PE, APET, rPET, CPET-APET, APET-PE, PS, pulp, smooth-walled foil and coated paperboard. 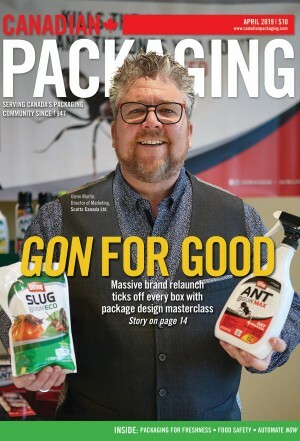 “What matters to the market is that the consumer has access to a package that better fulfills expectations and guarantees a product in perfect condition. 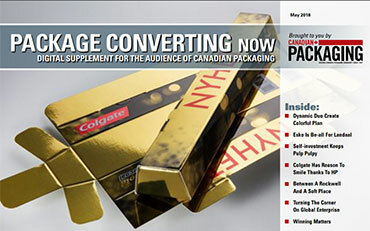 A package that surprises and transforms the consumption moment into an indulgence moment,” concluded Nickens. Sealphane films are approved for direct food contact by International Standards. Any coatings used are water-based. Toppan Printing opens first overseas production site for transparent barrier films in U.S.